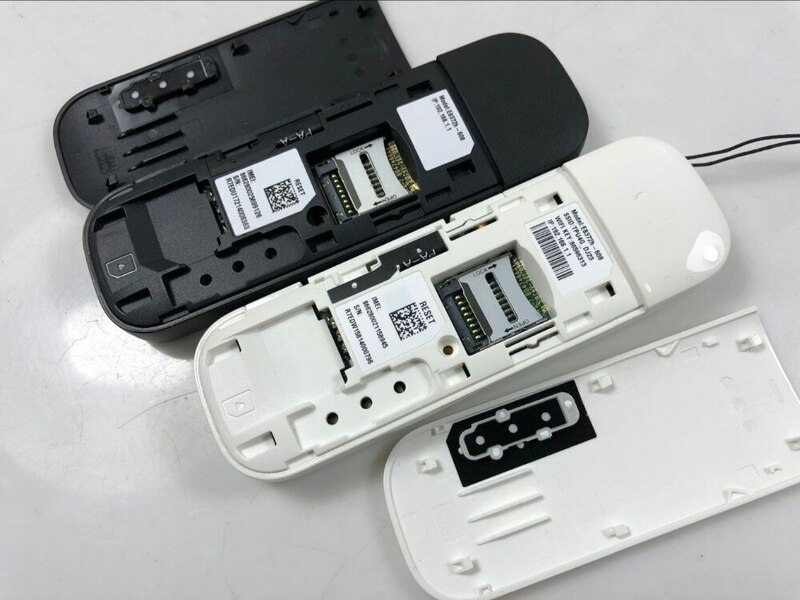 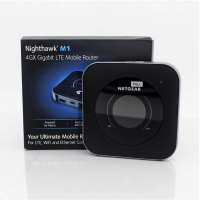 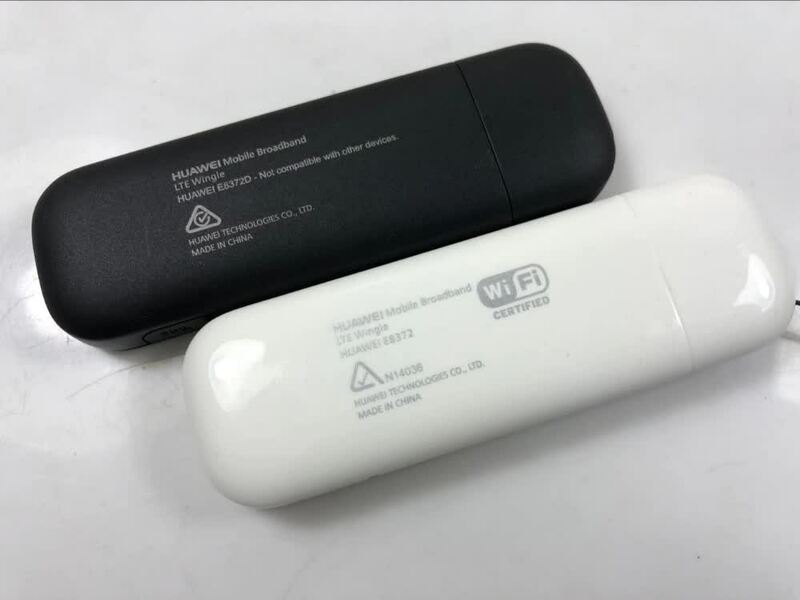 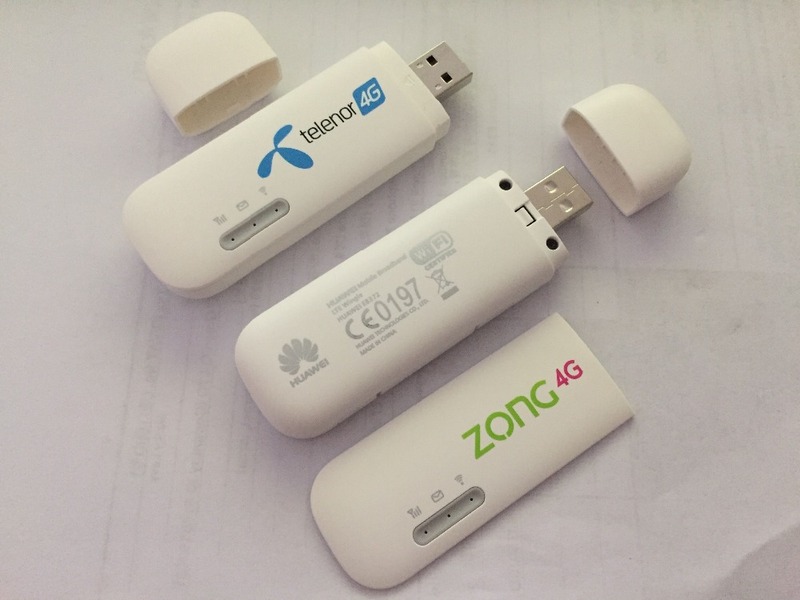 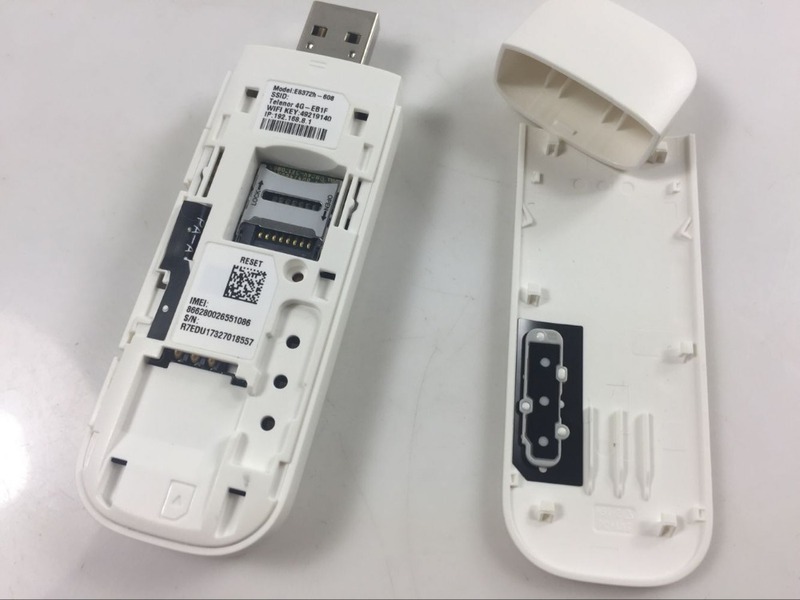 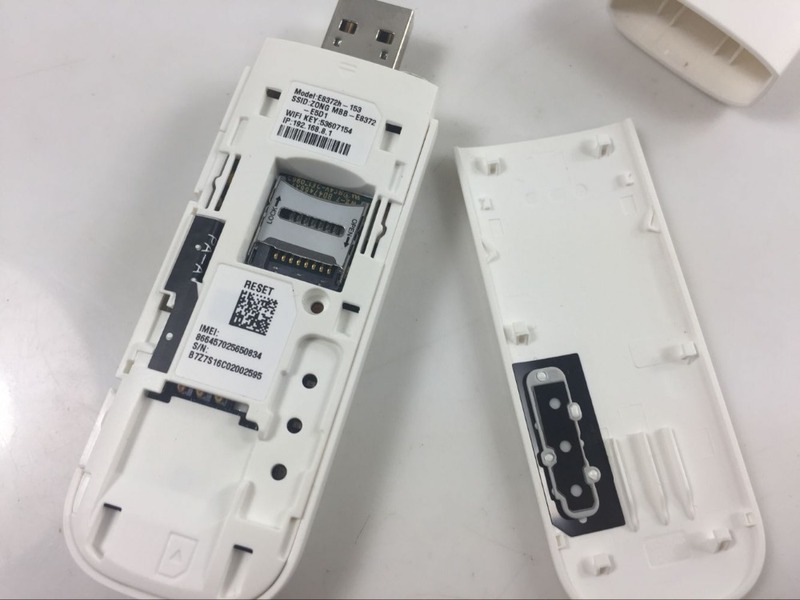 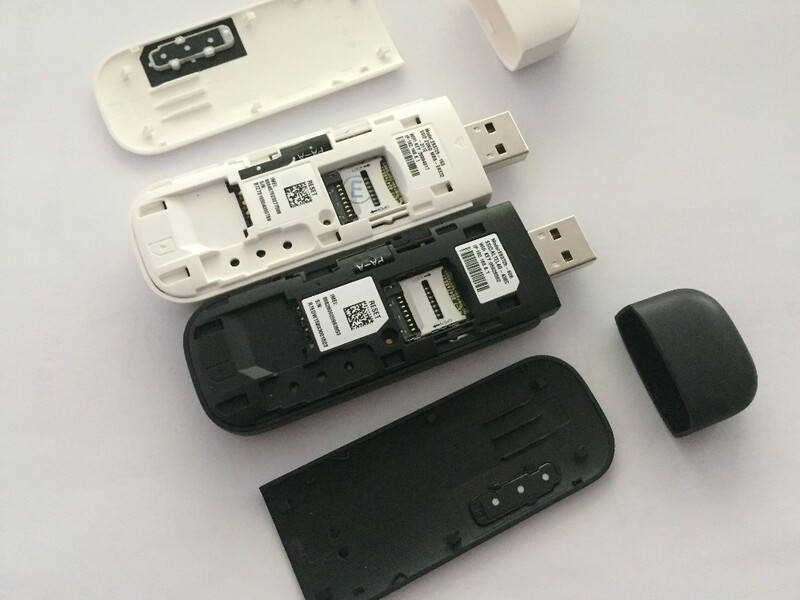 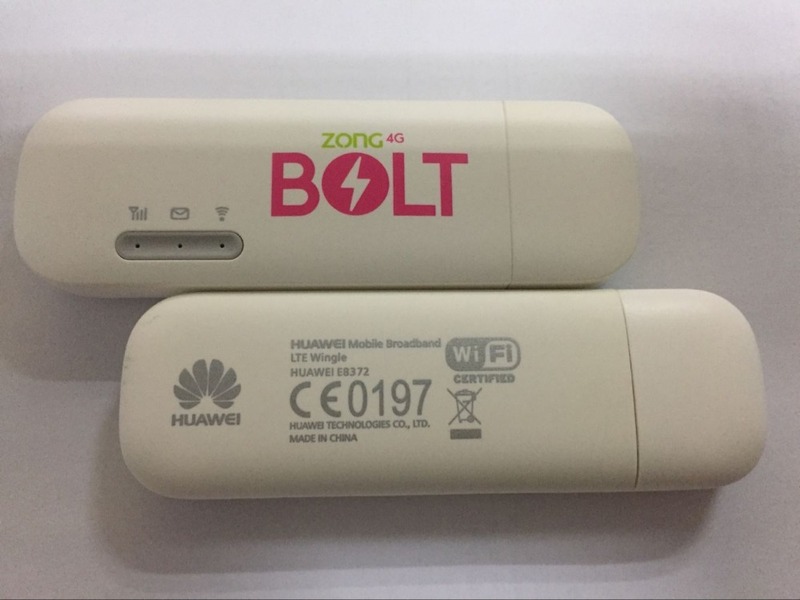 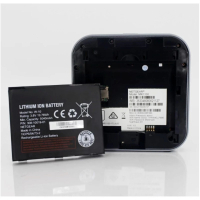 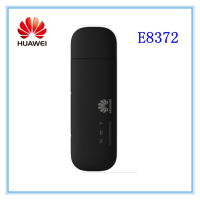 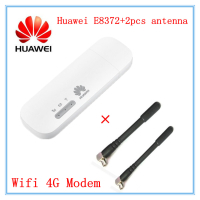 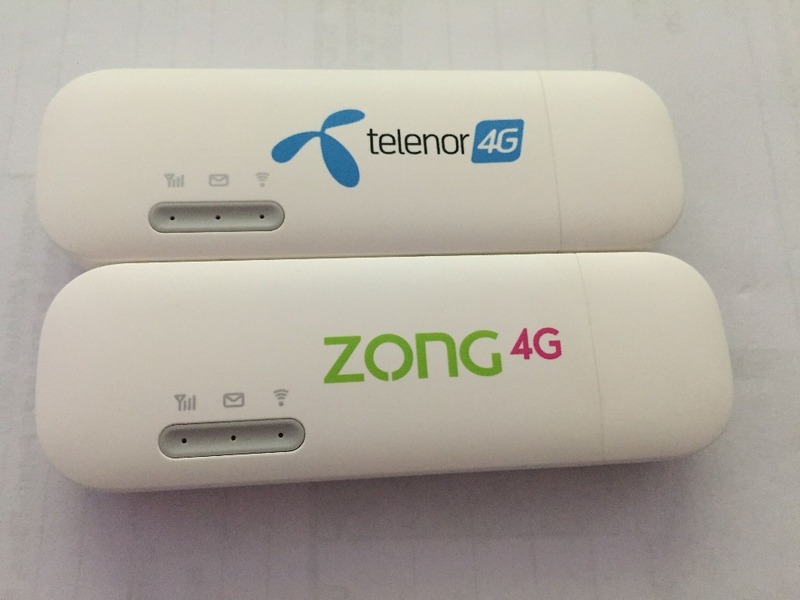 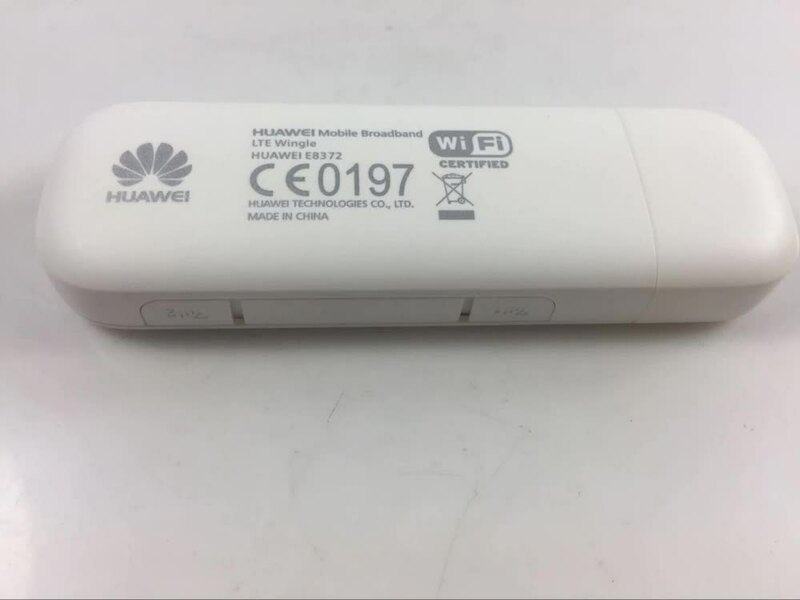 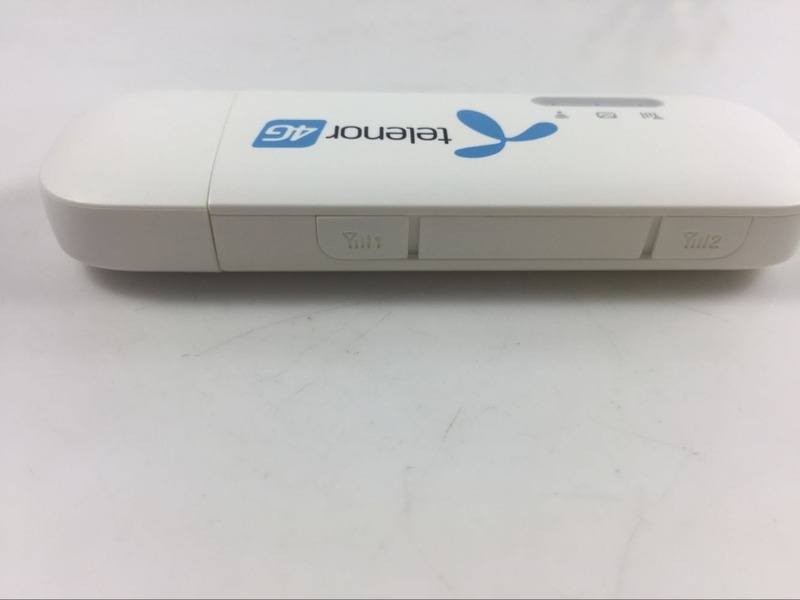 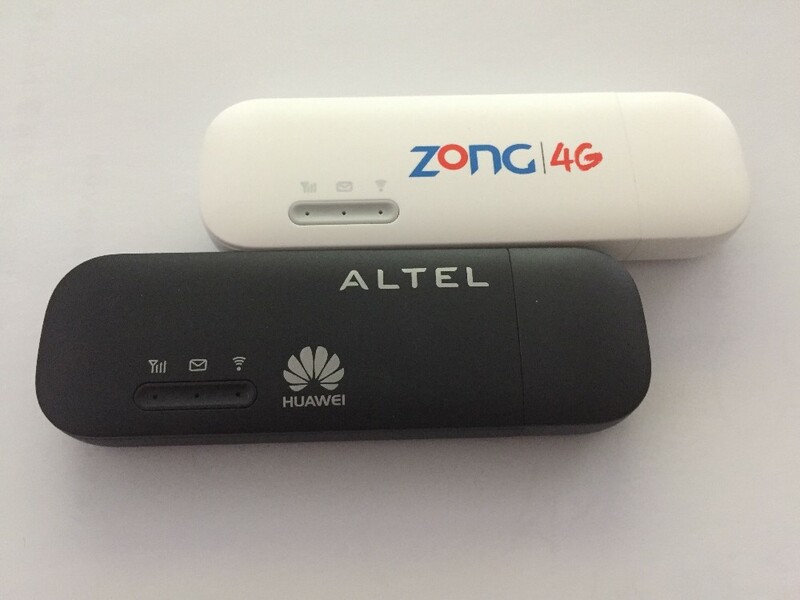 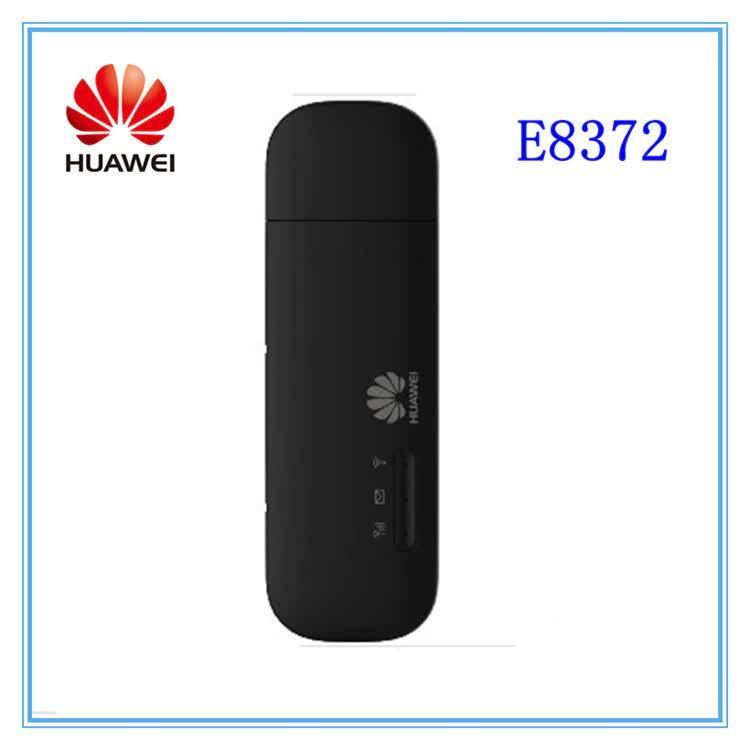 E8372 Wingle is not only a 4G modem, it can work like a WiFi router, its function is very similar to E8278 wifi modem. 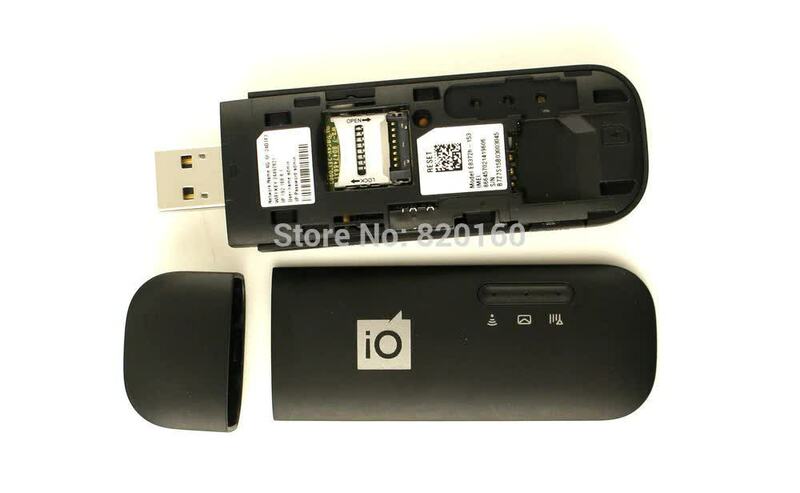 When plug it to a power adapter or mobile power. 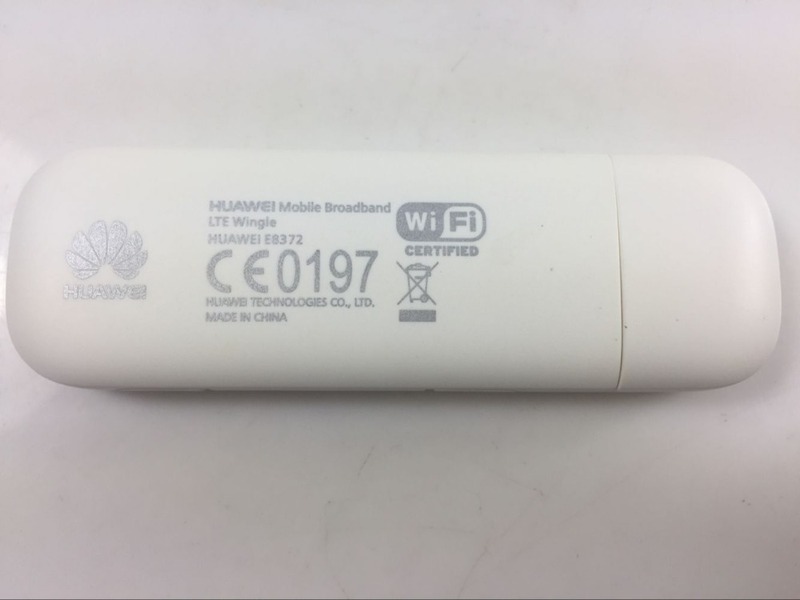 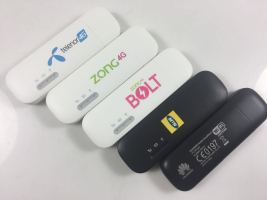 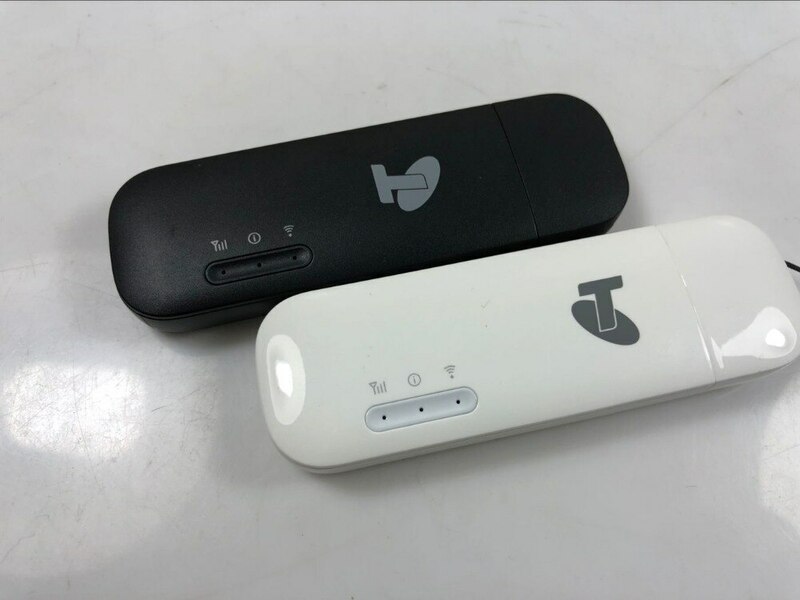 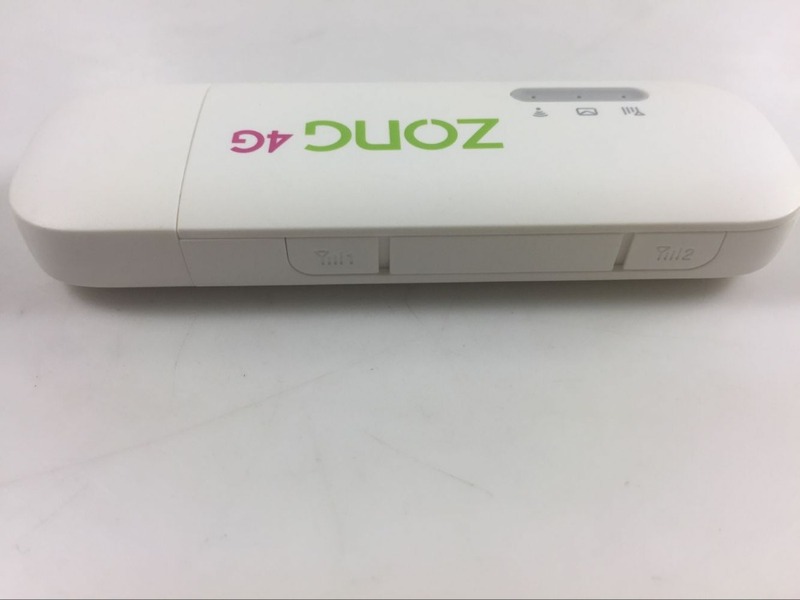 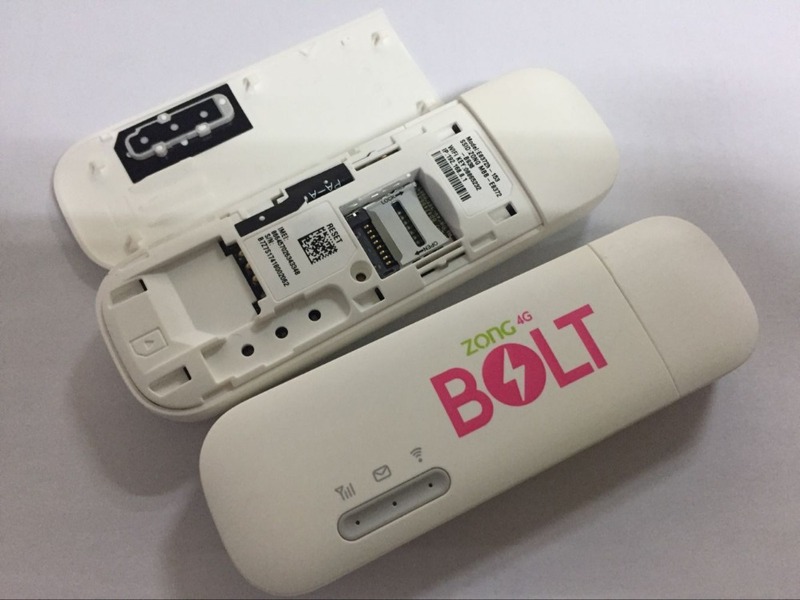 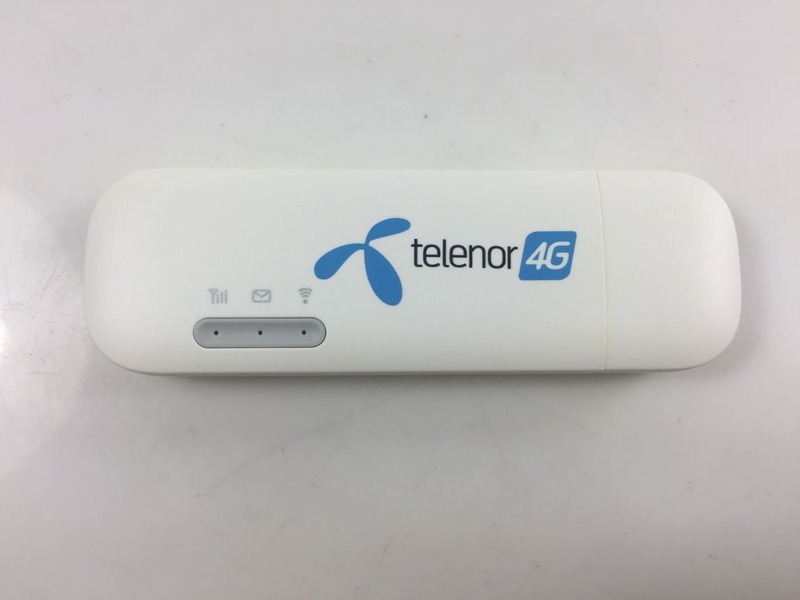 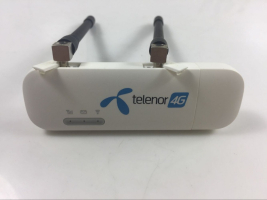 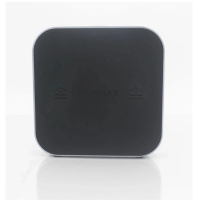 It could broadcast Wi-Fi signal and allow you to securely connect up to 5 devices, including tablets, computers, mobile phones and gaming devices, to the 4G mobile network or when you\'re on the move via Wi-Fi and 1 via USB interface. 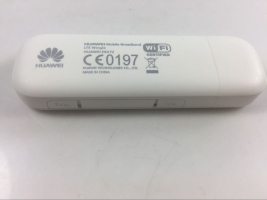 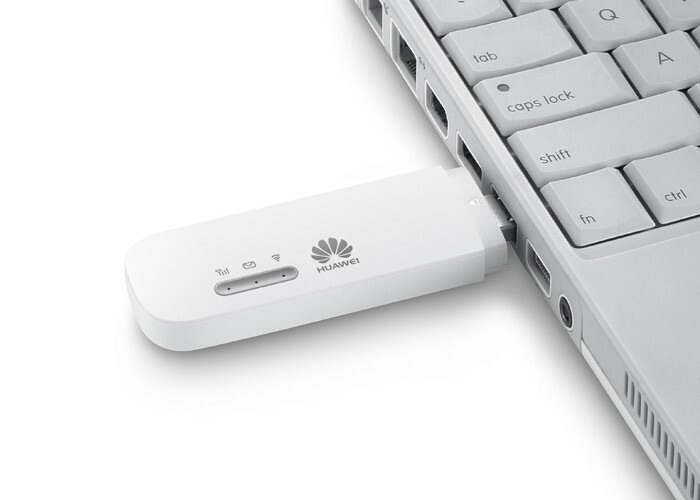 The actual Wi-Fi support is 802.11 b/g/n, up to 10 devices.